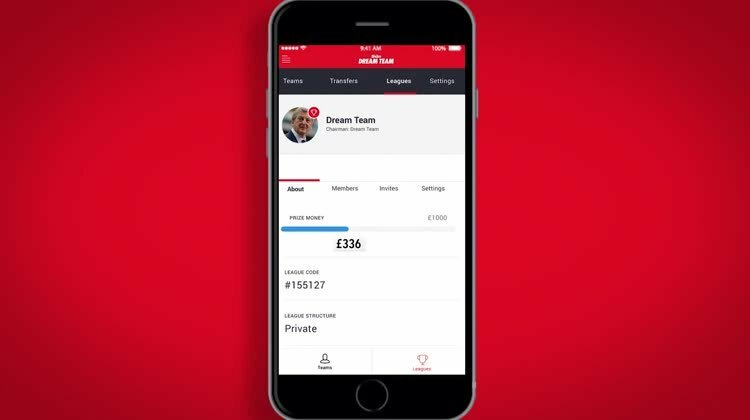 If you love football, you’ll love playing the Sun’s Dream Team, the easy, free and fun fantasy football game with £400,000 in prizes up for grabs, the biggest prize pool in UK Fantasy Football leagues. 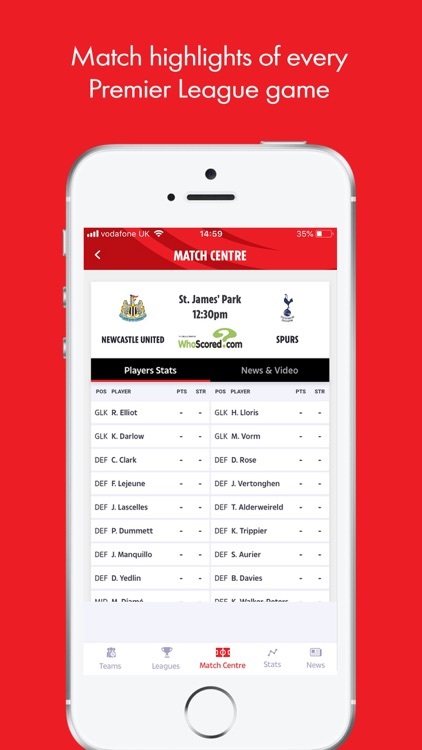 You can play fantasy football with Dream Team anywhere, anytime. 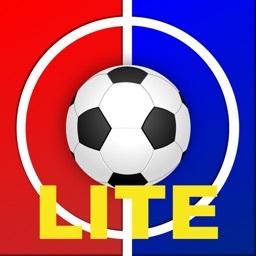 Even offline you can still access your football team and play for the huge prizes on offer! 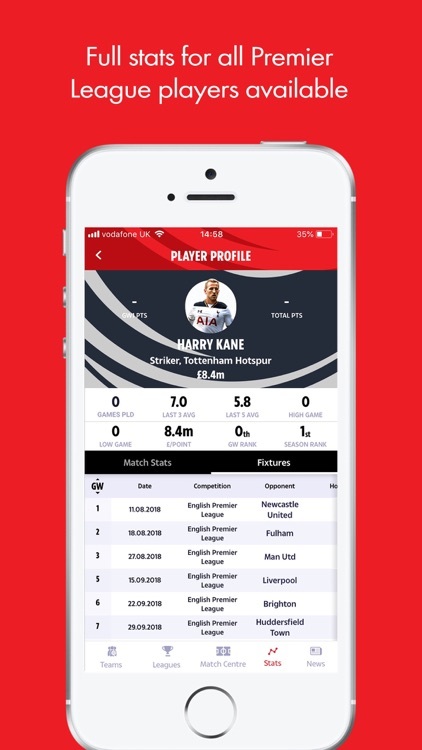 As well as the best fantasy football game around, Dream Team is the best place to stay up to date with all the gossip and match action from the Premier League 18/19 season. 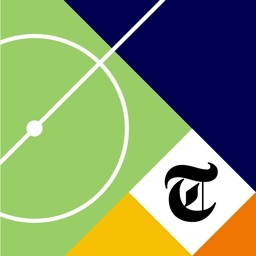 Check out Dream Team HQ for the latest club news, squad gossip, scores, transfer rumours, Premier League highlights and player stats during the season’s fixtures. All you need to do is pick your football team, and if you back yourself enter it into our private and public Fantasy Football Mini Leagues. Make transfers to improve your squad and get the goals and results you want, just like a real football manager! New for the 2018/19 fantasy season is the introduction of the popular 3-4-3 formation allowing you to choose more attacking players. Once you’ve mastered the season game, why not try out the Weekender game, where there will be at least £5k up for grabs every weekend. Entry is simple; just choose seven players from the Saturday and Sunday fixtures, and there’s no budget limit! The game is perfect if you just want to dip in and out of fantasy football without the season long commitment. 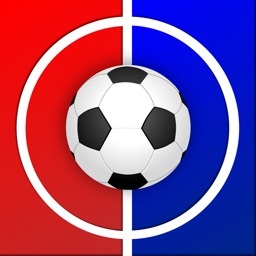 Keep up with all the latest news, scores, results, club goals, stats and fantasy football tips during the season’s fixtures to help guide your quest to be the best football manager. 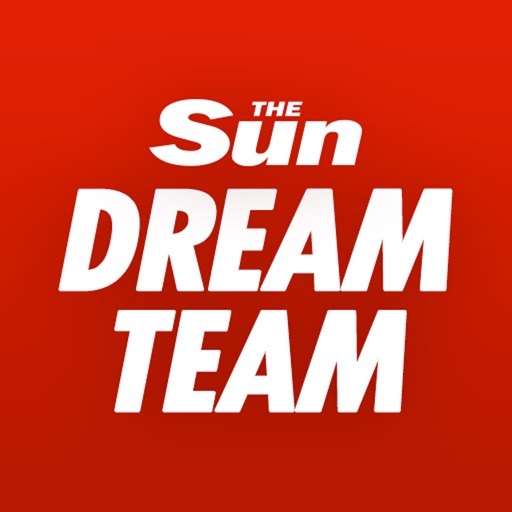 All year round, Dream Team gives you all the latest home news along with European and international player gossip.